Ambergold GK Remain As It Is. Litter "D"
Ambergold GK Remain As It Is. Litter "M"
Puppies are 2 Months old! We love toys! 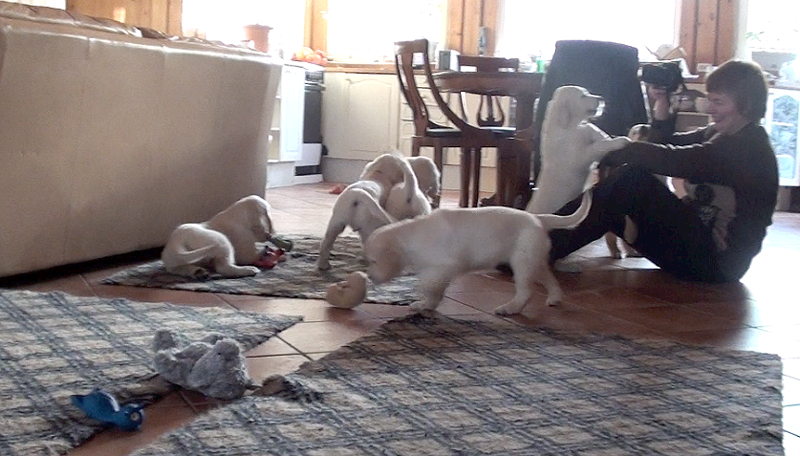 February 5 puppies will be 2 months old! We find out chokoberries! Great! We will be 2 months old February 5! We are 51 Days old! We are 44 days old! 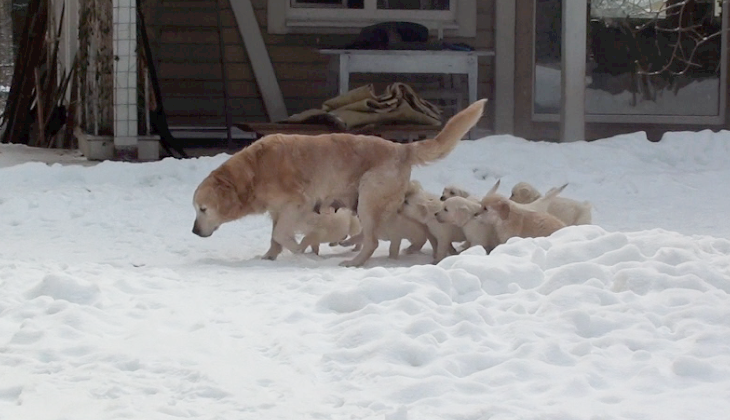 Puppies are 44 days old!